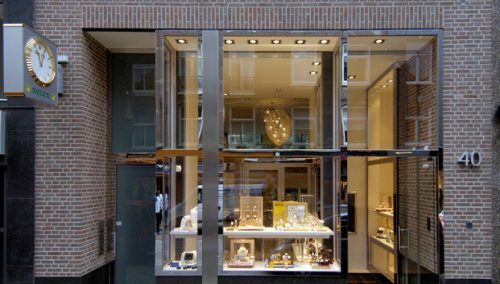 In our capital, Amsterdam, WSB Interior Construction is active in retail store interiors. 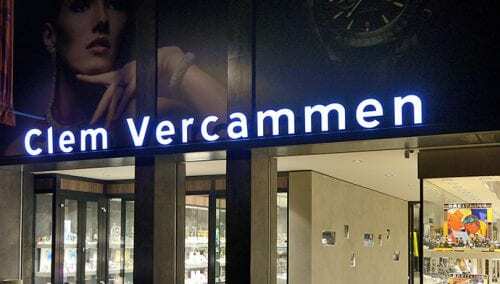 In a short time, we realised various projects for different retail clients for store interiors: Amsterdam Designs at Damrak, Van Os Men’s Fashion at Koningsplein, Schmidt Optiek at Gelderlandplein and Siebel Jewellers. WSB, the interior construction partner of this Flagship Store, is specialised in creating a commercial experience within the retail sector. Project leader Nico Schreuder says that WSB translated the Siebel Jewellers feelings and emotions into an elegant, familiar and discerning shop interior. He further explains that the shop at Gelderlandplein has a warm look and feel thanks to applying natural materials and various types of wood. This gives the design a subtle shine, creating a pleasant ambiance. Designing and renovating your shop with WSB? Siebel Jewellers has been a big name in the Netherlands for over 100 years. With 38 branches throughout the Netherlands and a online shop, Siebel jewellers is accessible to everyone. You can find a broad collection of watches, jewellery and wedding and partnership rings. From classic to modern and from golden jewellery with diamonds to trendy silver jewellery combined with the latest fashion colours. Siebel Jewellers is reputed for its excellent service and customer focus. Our customers appreciate our knowledgeable employees, who always give them the right advice. Siebel jewellers transformed from a traditional, classic jeweller into a discerning brand in the jewellery sector. 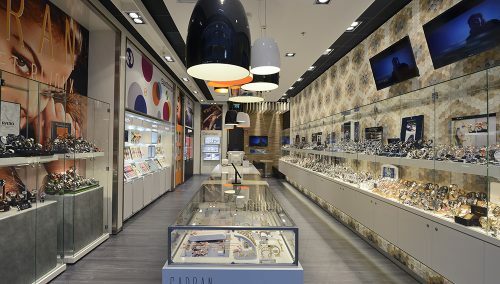 With its open, accessible shops and expert staff, Siebel jewellers has been awarded the title Best Jewellery Chain several times by its customers.